For many who embark on the journey of bookkeeping, the dream is to work for yourself, and to run your own practice around your own life. However, working from home can lack the support network that standard office work provides. 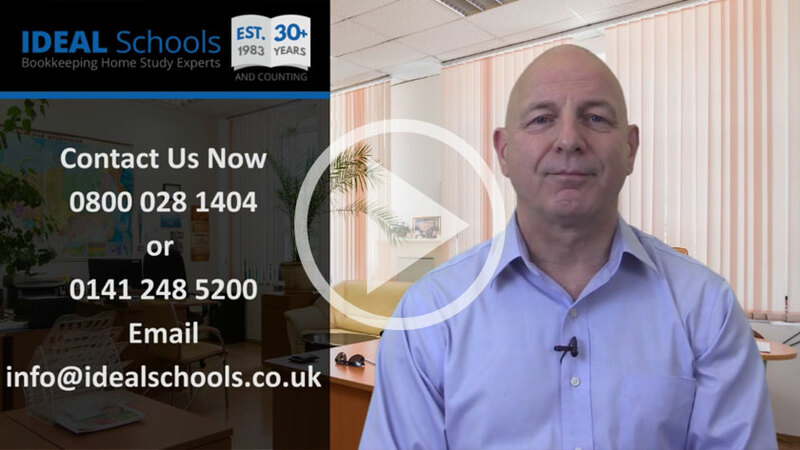 For past and present students of Ideal Schools help and support are never more than a click away. New students are encouraged to sign up to our private Facebook Groups and membership continues long after studies end. The Facebook group is private for Ideal School students only, any one of whom can request to join by clicking the images below. We'll then confirm your student status and welcome you to the 'Facebook Family'. If you are considering enrolling with IDEAL and want to get a flavour of the community, temporary access can be requested by emailing brian@idealschools.co.uk.